This is buy far the best Deal for Mountain Bike use, has a wide flood allowing you to see what is ahead hopefully before you hit it! 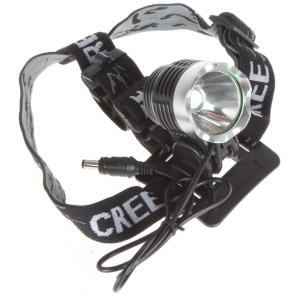 also this MTB lights has a long though so you can see well ahead of yourself and at the price $84 you will be happy. 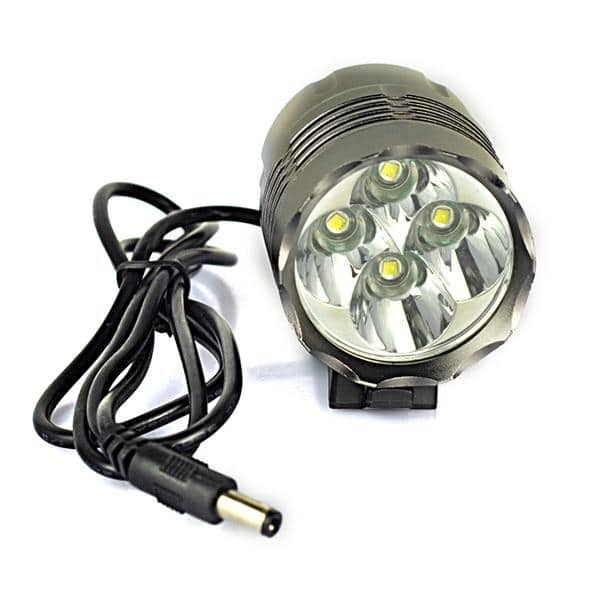 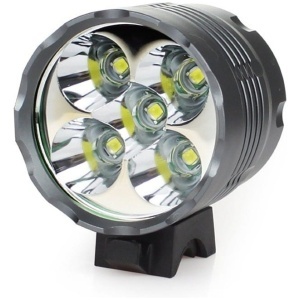 Super bright: up to 4000 lumens output and 200m irradiation range. 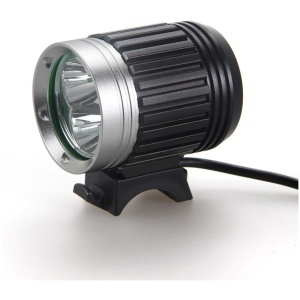 Anodized aluminium with glass lens, waterproof and weather resistant. 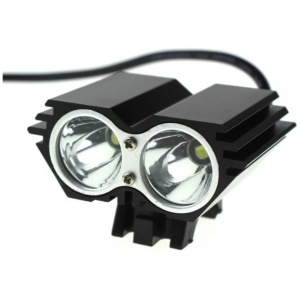 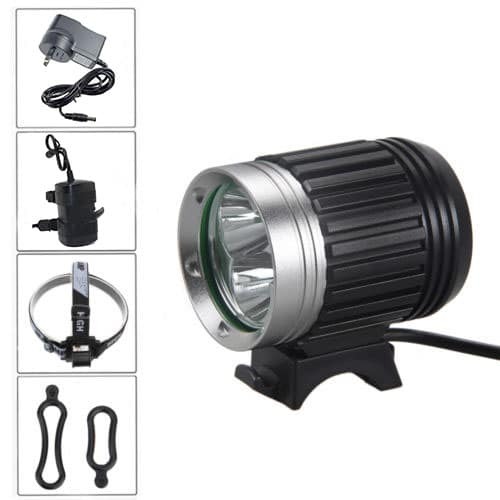 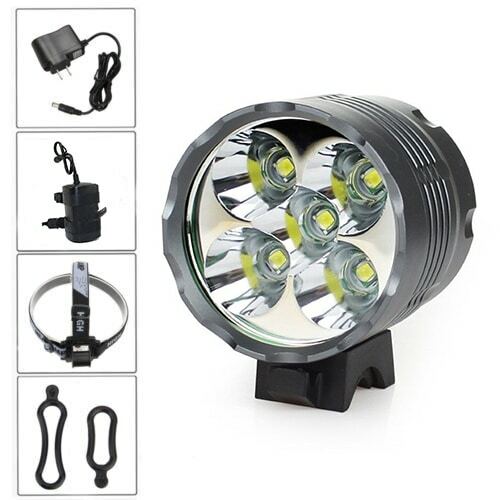 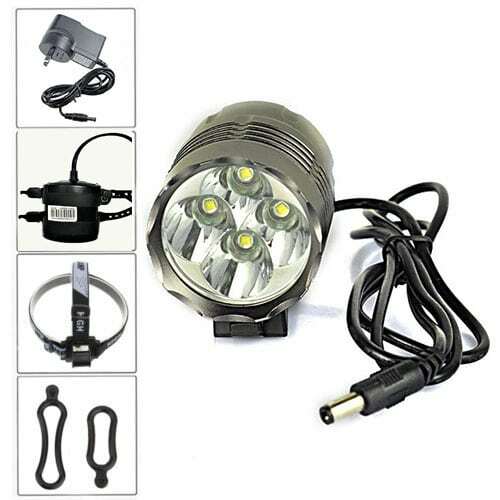 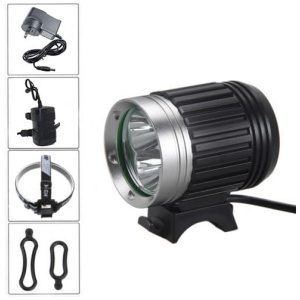 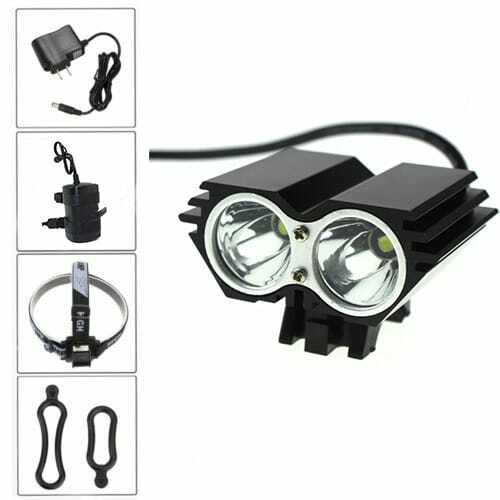 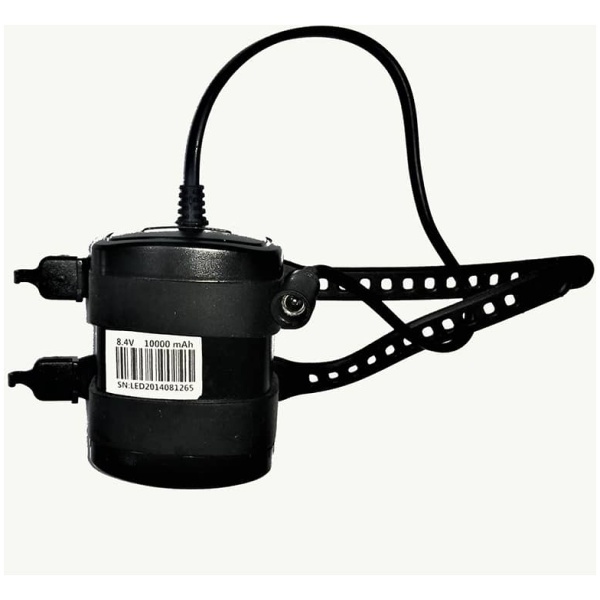 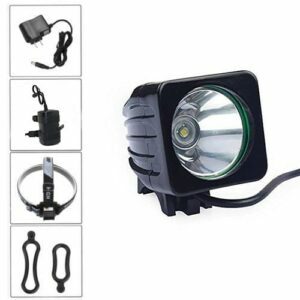 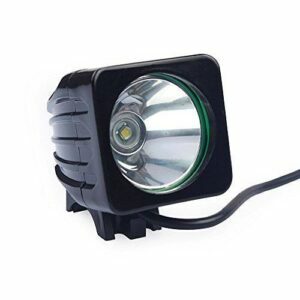 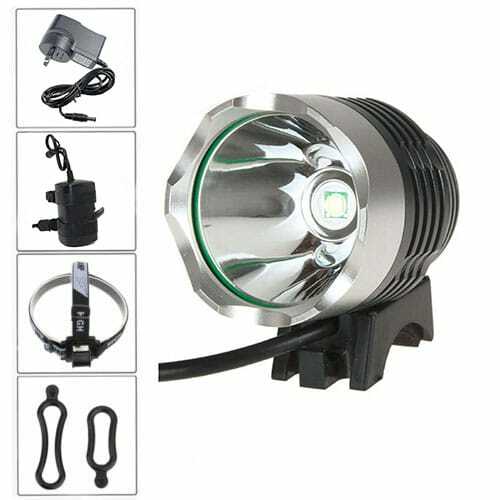 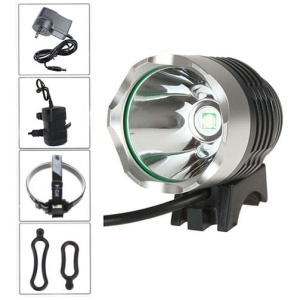 Can be used as headlamp or bicycle light, easy to install and use. 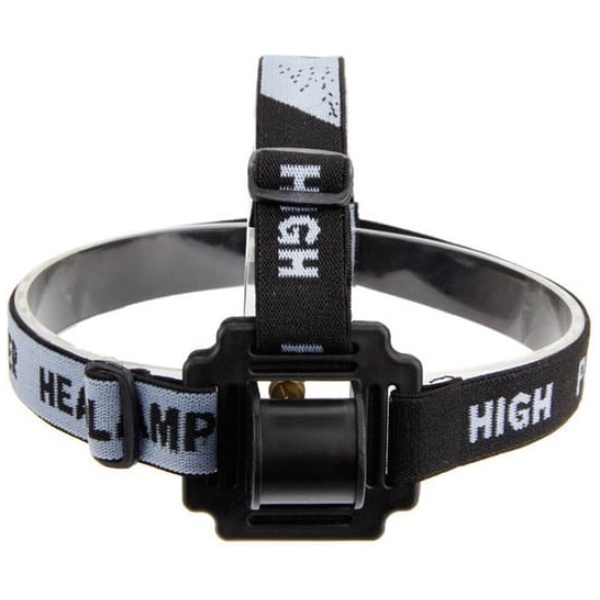 Mounting accessories included for helmet or head wear. 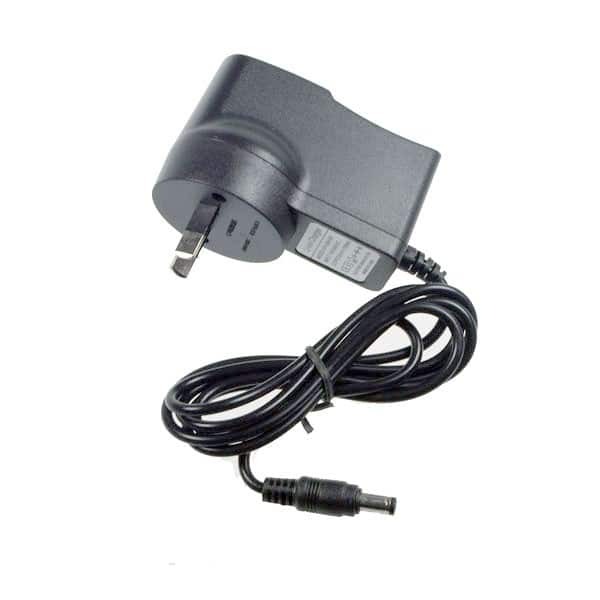 Comes with an 8.4V rechargeable lithium 10,000mAh battery packed with 4x 18605 batteries.